1. 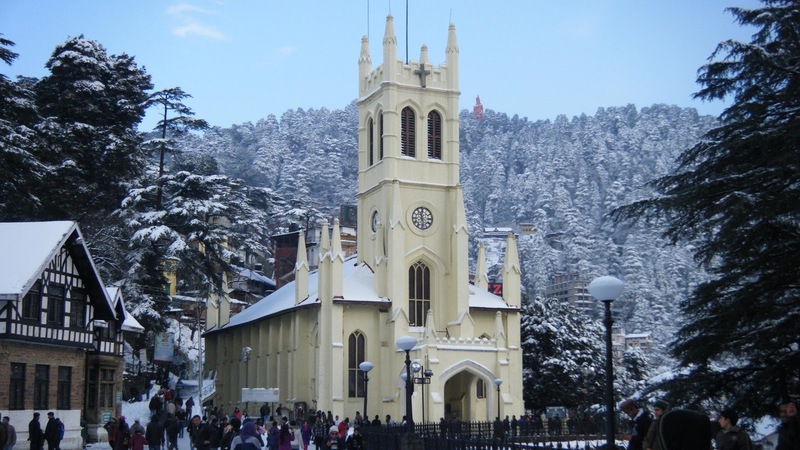 Manali: Manali is located at an altitude of 1829 Mtrs which is one of the popular hill stations of Himalayan range in Himachal Pradesh. Experiencing the view of hill stations surrounding Manali is a marvelous experience. 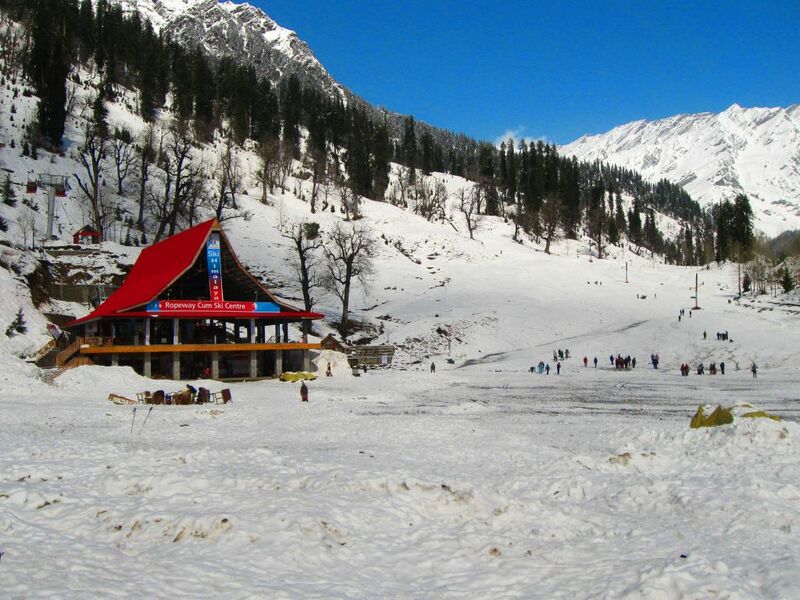 Rohtang pass is the main attraction of Manali and it is accessible during May - October months. 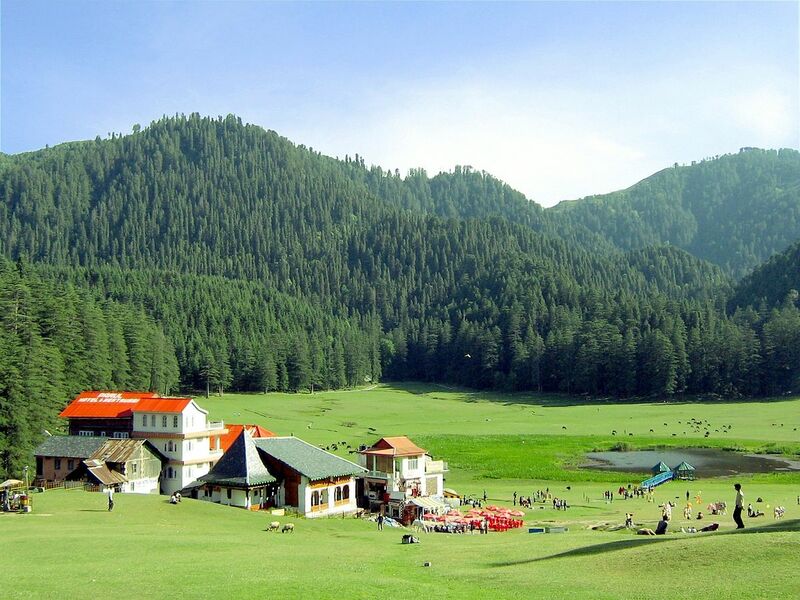 Couples can enjoy their time at Manali throughout the year. 4. Munnar, Kerala: Munnar - breathtakingly beautiful - a haven of peace and tranquility - the idyllic tourist destination in God's own country. Set at an altitude of 6000 ft in Idukki district, It is one of the best places for honeymooners also. Eravikulam National Park, kundala Dam, Mattupetty Dam, and Echo Point are some main attractions of Munnar. 5. 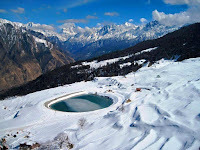 Auli, Uttarakhand: Auli is a tourist destination in Chamoli district in the Himalayan mountains of Uttarakhand, India. Auli adds beauty and fascination to Uttarakhand tourism. 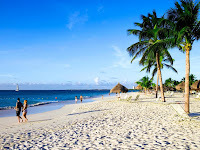 It is known for its enthralling ski resorts and natural surroundings. Encircled by snow-covered peaks of the great Himalayas. 6. 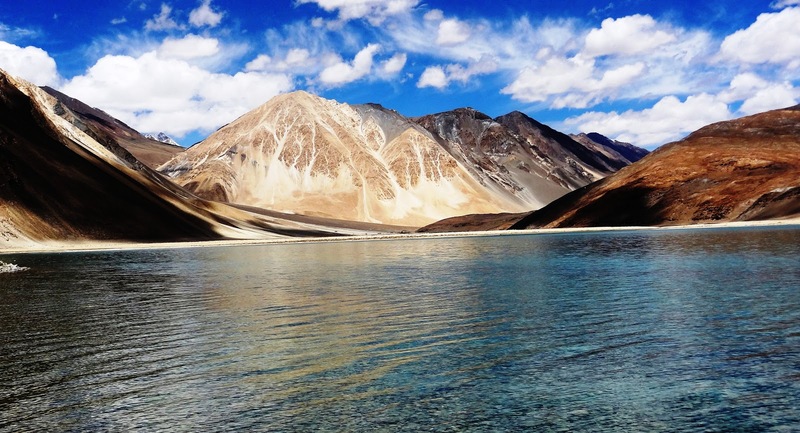 Leh Ladakh: Ladakh is a region in the Indian state of Jammu and Kashmir, Bounded by two of the world's mightiest mountain ranges, the Great Himalaya and the Karakoram. 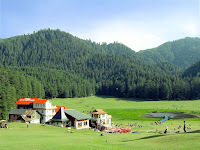 One of the best places for trek lovers, and road trip lovers. 7. Srinagar, Jammu, and Kashmir: Srinagar is the largest city and the summer capital of the Indian state of Jammu and Kashmir. It lies in the Kashmir Valley. 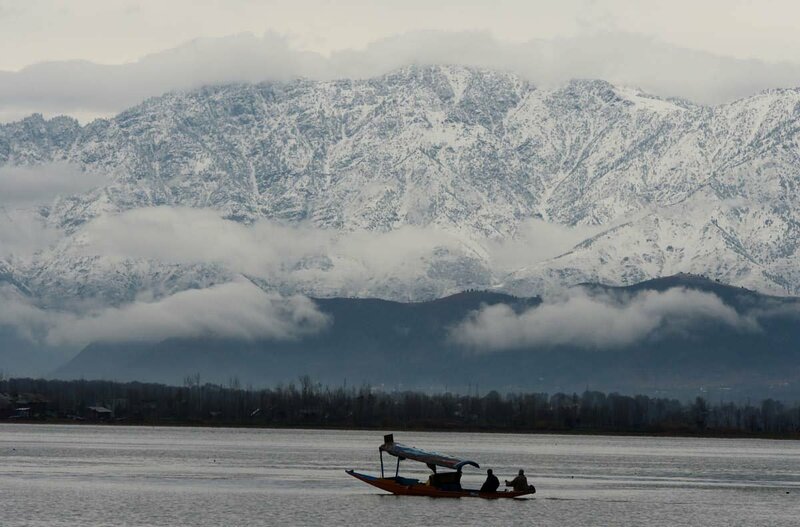 Blessed with several beautiful destinations such as Dal Lake, Nagin Lake, and Nishat Bagh, these attractions in Srinagar are the precious jewels of Jammu Kashmir tourism. 8. 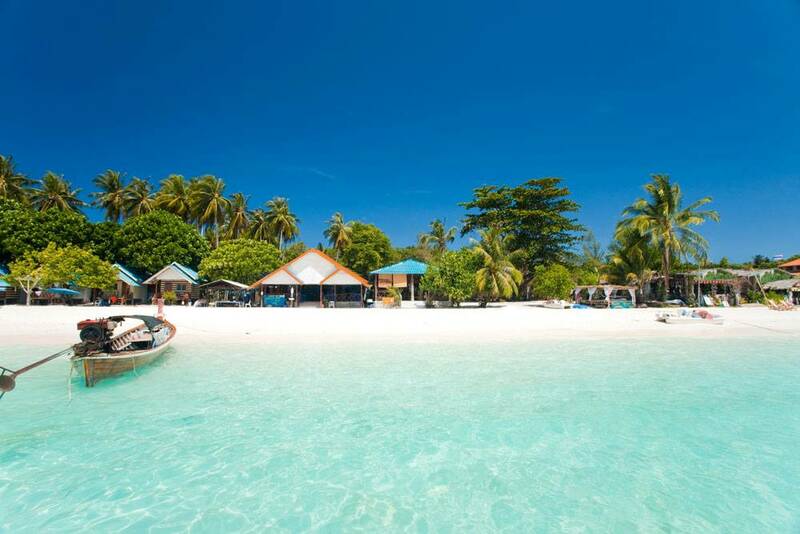 Andaman: The Andaman Islands are a group of Island in the Bay of Bengal. The Andaman islands have been inhabited for several thousand years, Andaman & Nicobar Islands is the Dream Destination for the Eco-friendly tourist. Tourism is a major industry in Andaman. A bulk of the revenue earned by the government of Andaman and Nicobar is through the tourism industry. 9. Rann of Kutch, Gujarat: The Great Rann of Kutch is a salt marsh located in the Thar Desert in the Kutch District of Gujarat, India and the Sindh province of Pakistan. 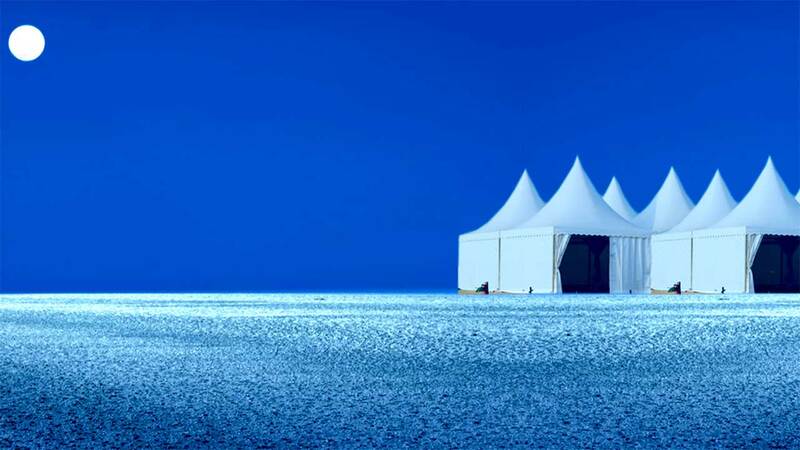 Rann Utsav is an awesome festival of Kutch, Gujarat, India. It is a Carnival of Music, Dance, natural beauty of White Rann and much more than that when visiting under the full Moon. Rann Utsav official dates announced, it will be from 1st November 2017 to 20th February 2018. 10. Goa: Goa, a tiny State on the west coast of India, is one of the major tourist attractions for foreigners in India, and Indians too. 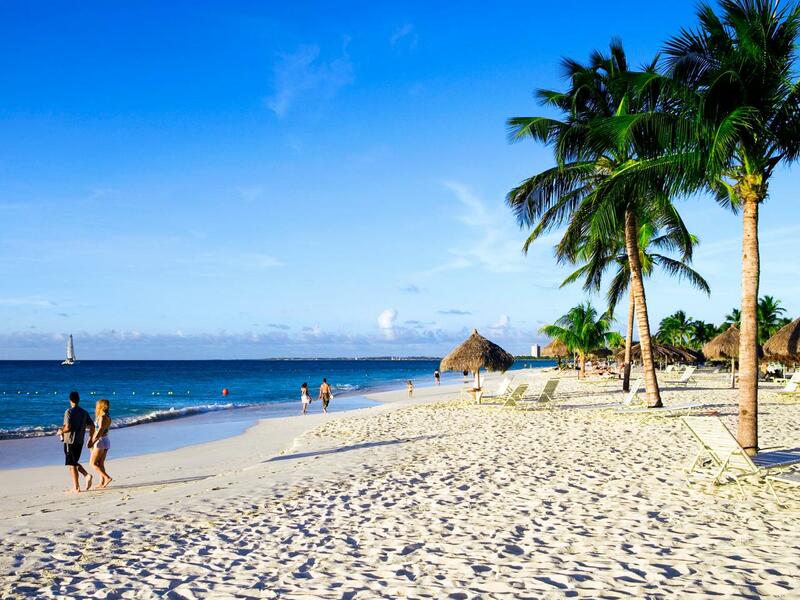 It is fully loaded with beaches with wonderful scenic views. Mid-November to Mid-February: These are the best months to visit the party capital since the weather is pleasantly cool and comfortable. Do you want to roam all these places? 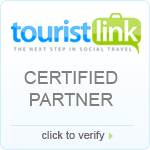 Rocking Trips Provides these packages for you to roam all these places. loving your options to visit in India.